The pyramids were built in the shape of a triangle for many reasons. For example, the triangle had sloping sides that were thought to let the dead pharaoh symbolically climb to the sky and live forever. In addition, the pyramid represented the rays of the sun. 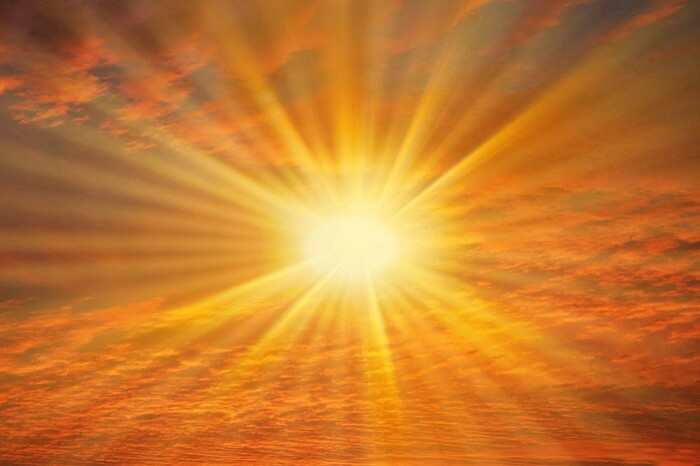 The pyramids represented these rays. 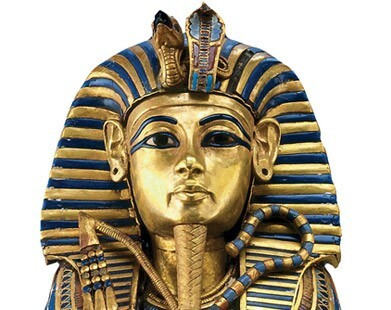 The pharaoh would climb the pyramid, when he died, and live forever in the after life. 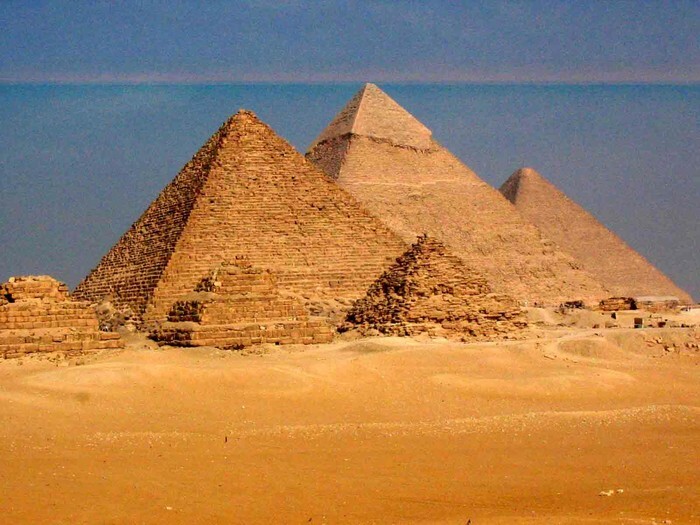 Who Made the Great Pyramids? 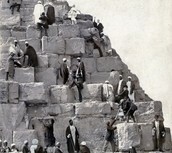 Many people think that foreigners and slaves built these intricate pyramids, but that is not true. 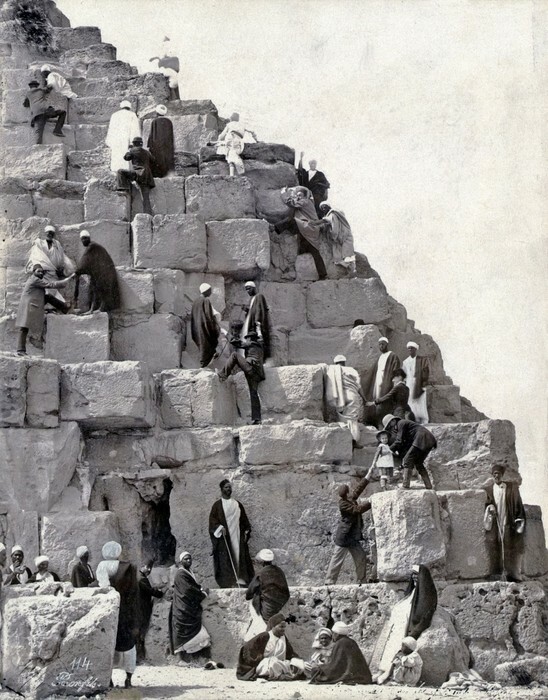 These pyramids were built for pharaohs by permanent workers, but some were temporary workers. 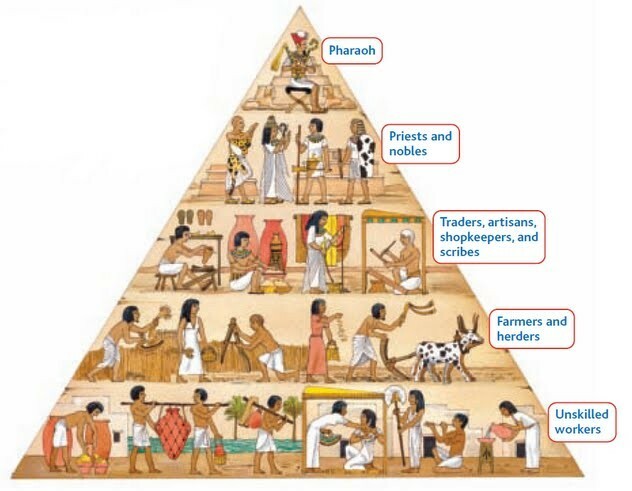 This is a pyramid of the class divisions and it shows how the pharaohs are on top and where other Egyptians fall. 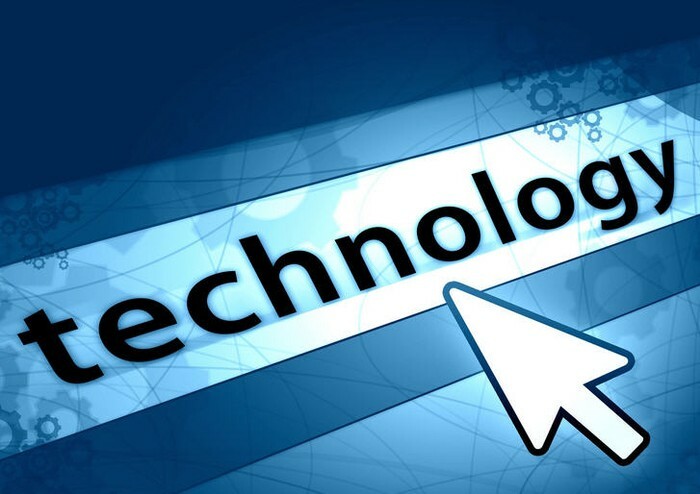 Some believe the pyramids were built by Egyptians that used technology that was lost through the ages. People think pharaohs began building their pyramids as soon as they became pharaoh, by making an "engineering department." 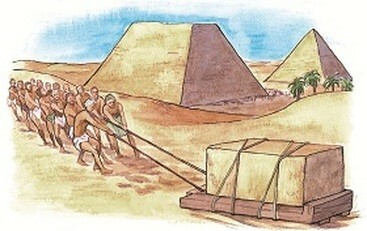 They used their own technology to build the pyramids. 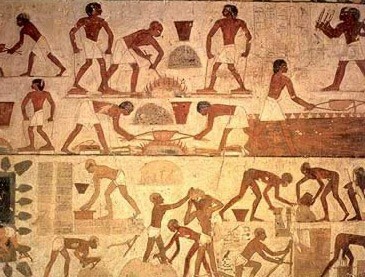 The "engineering department" was the people who built the pyramids for the pharaoh. The pyramids were built for pharaohs. These great structures were one of the seven wonders of the ancient world because of its size and structure. It was one of the tallest buildings in the world for more than four thousand years. 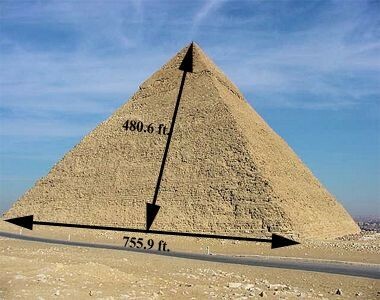 This shows the measurements of a pyramid in ft. It is 480.6 ft. tall and 755.9 ft. wide.